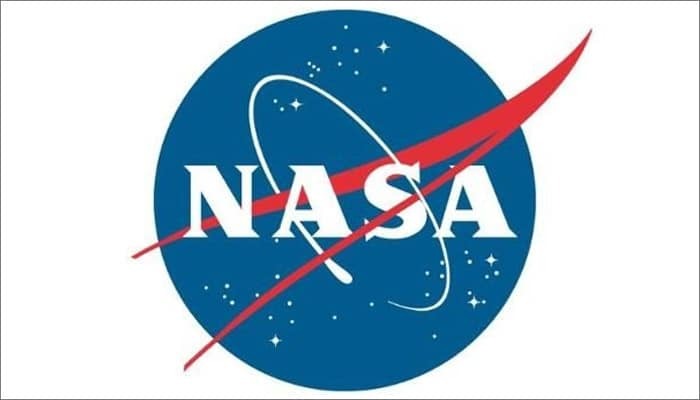 WASHINGTON, Dec. 20, 2017 /PRNewswire-USNewswire/ — NASA has selected two finalist concepts for a robotic mission planned to launch in the mid-2020s: a comet sample return mission and a drone-like rotorcraft that would explore potential landing sites on Saturn’s largest moon, Titan. Comet Astrobiology Exploration Sample Return (CAESAR)The CAESAR mission seeks to return a sample from 67P/Churyumov-Gerasimenko, a comet that was successfully explored by the European Space Agency’s Rosetta spacecraft, to determine its origin and history. Led by Steve Squyres of Cornell University in Ithaca, New York, CAESAR would be managed by NASA’s Goddard Space Flight Center in Greenbelt, Maryland. DragonflyDragonfly is a drone-like rotorcraft that would explore the prebiotic chemistry and habitability of dozens of sites on Saturn’s moon Titan, an ocean world in our solar system. Elizabeth Turtle from the Johns Hopkins University Applied Physics Laboratory (APL) in Laurel, Maryland, is the lead investigator, with APL providing project management. Enceladus Life Signatures and Habitability (ELSAH) The ELSAH mission concept will receive funds to develop cost-effective techniques that limit spacecraft contamination and thereby enable life detection measurements on cost-capped missions. The principal investigator is Chris McKay of NASA’s Ames Research Center in California’s Silicon Valley, and the managing NASA center is Goddard. Venus In situ Composition Investigations (VICI) Led by Lori Glaze at Goddard, the VICI mission concept will further develop the Venus Element and Mineralogy Camera to operate under the harsh conditions on Venus. The instrument uses lasers on a lander to measure the mineralogy and elemental composition of rocks on the surface of Venus. Be the first to comment on "NASA Invests in Concept Development for Missions to Comet"